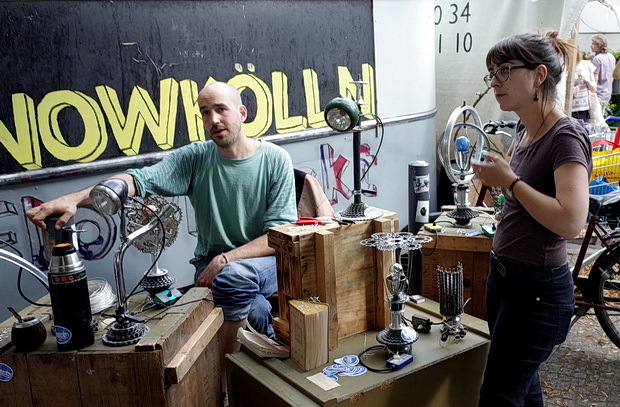 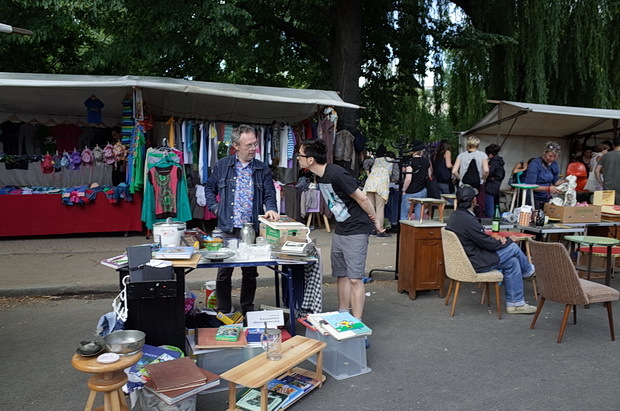 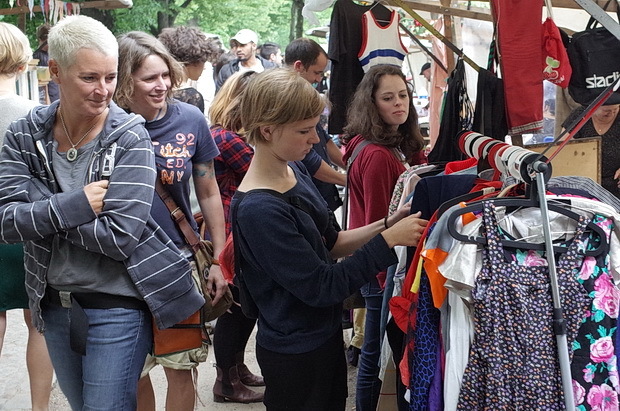 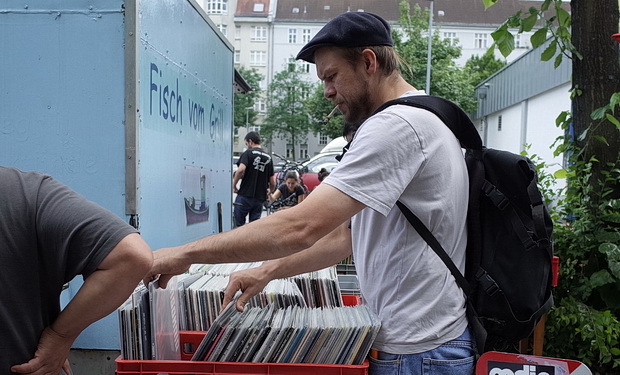 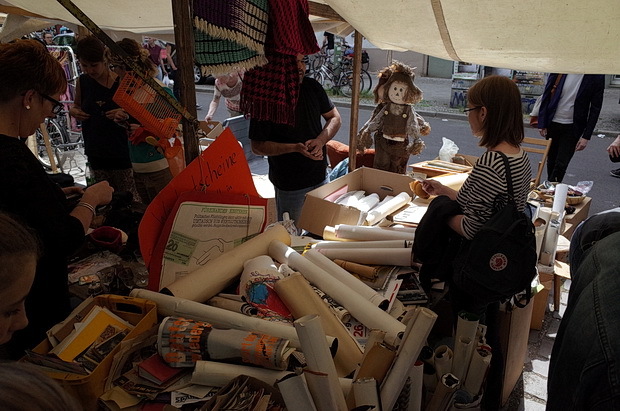 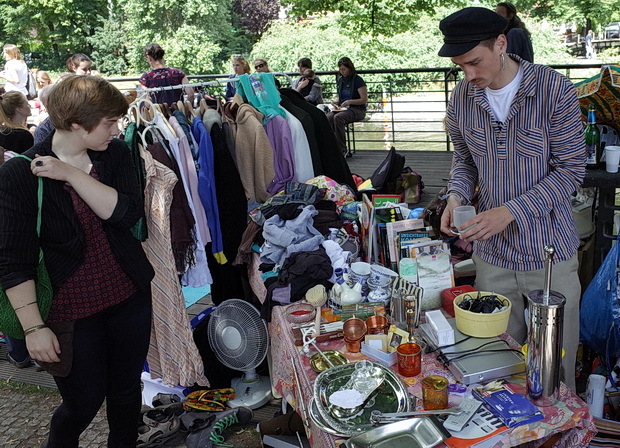 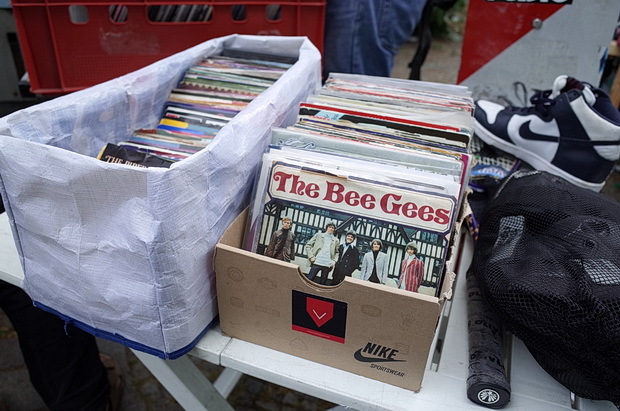 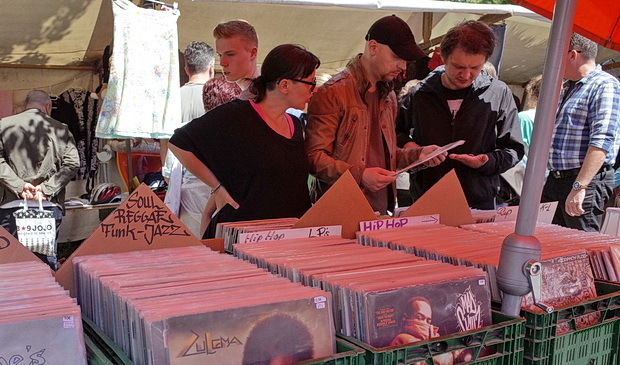 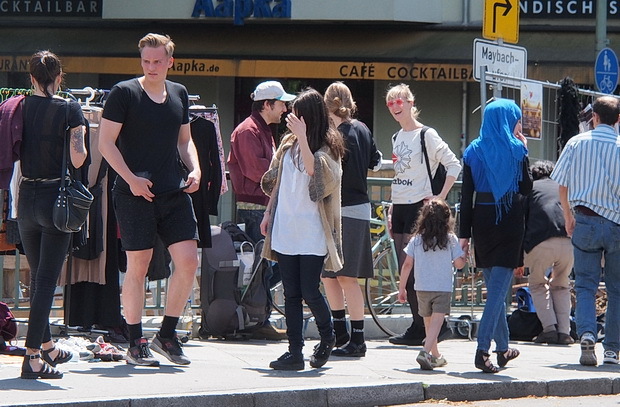 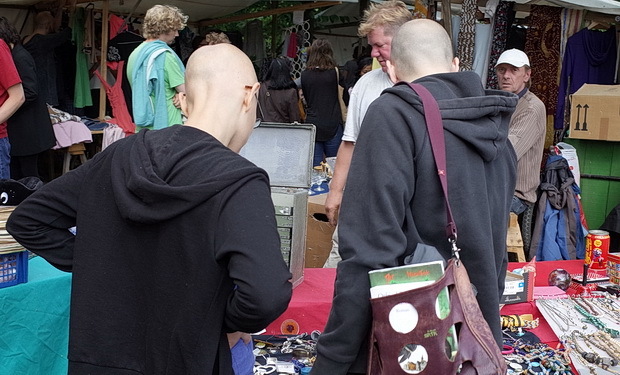 Located in the rapidly hipsterfying district of Neukölln in south-east Berlin is the Flomarkt, a fantastic flea market with a rich mix of secondhand clothes, old electronics, new art, handmade item, bric-a-brac and other curious items. 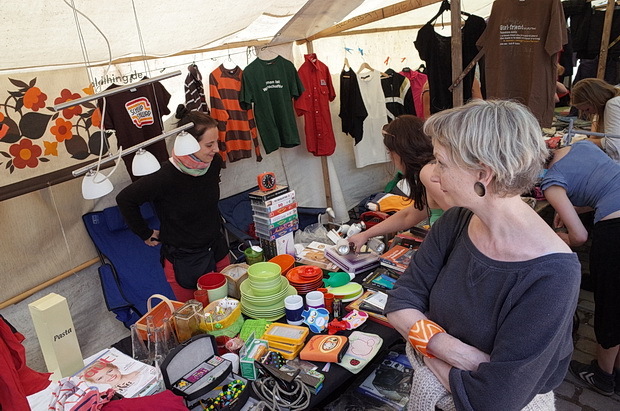 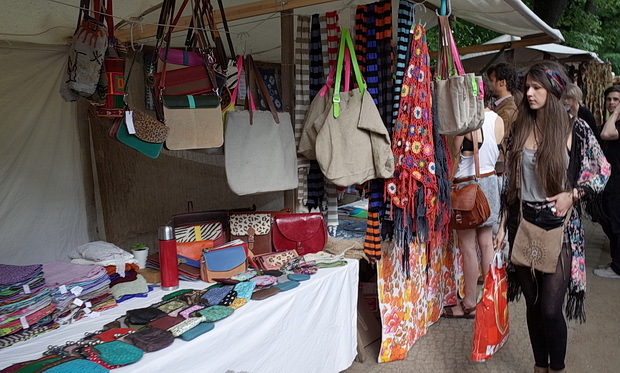 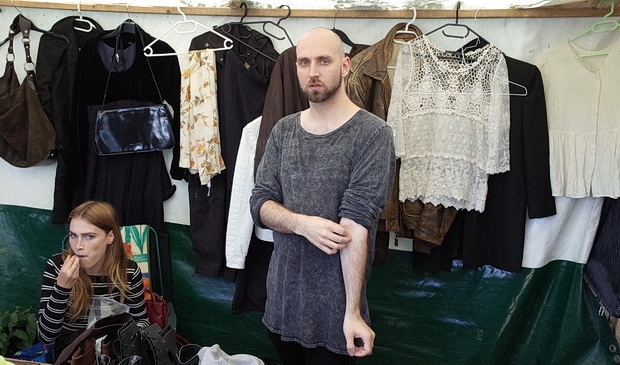 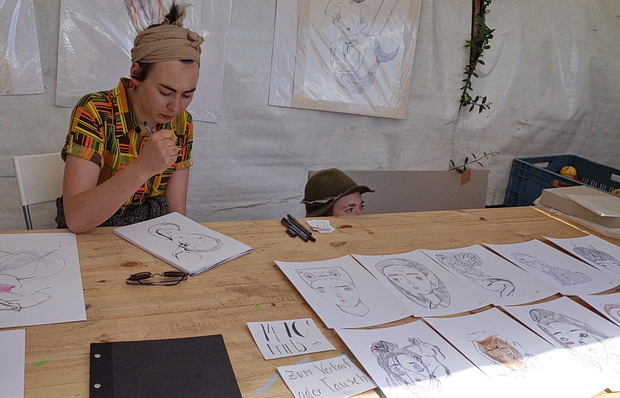 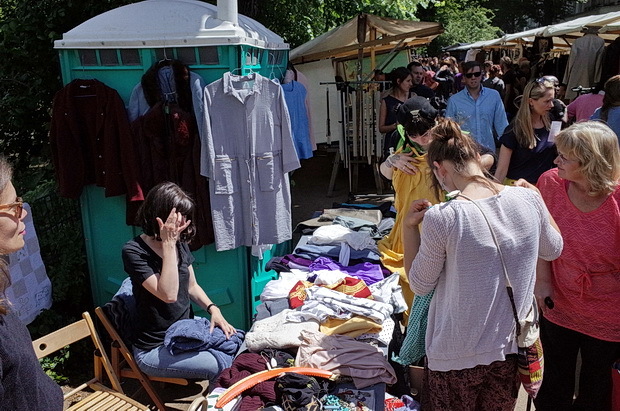 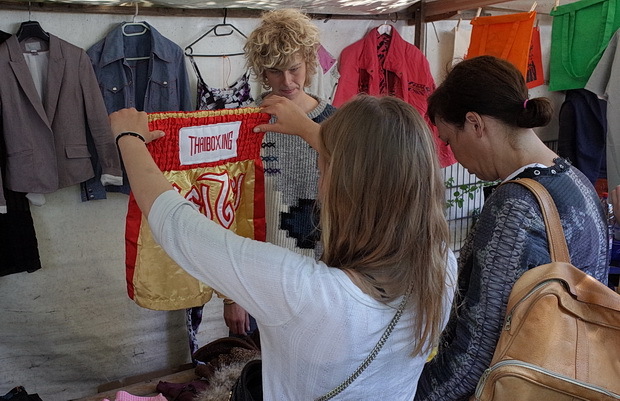 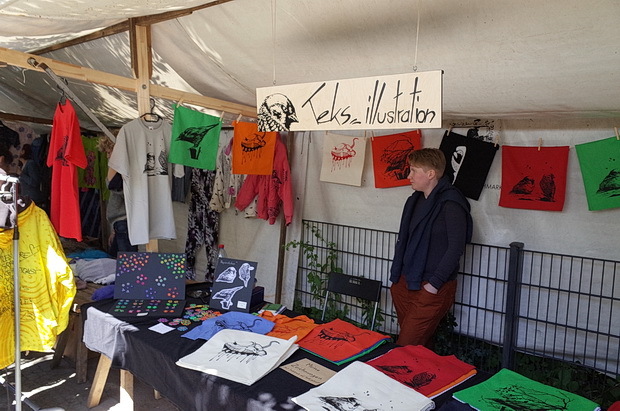 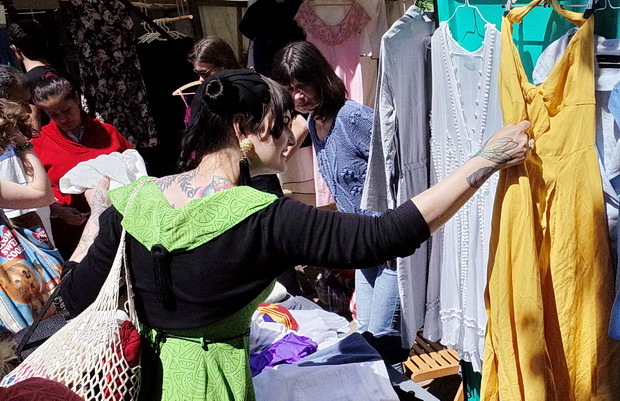 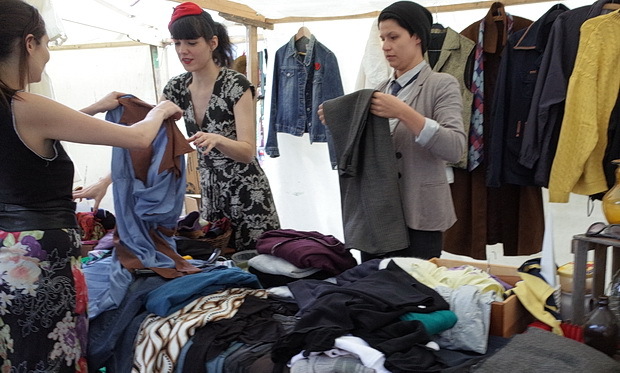 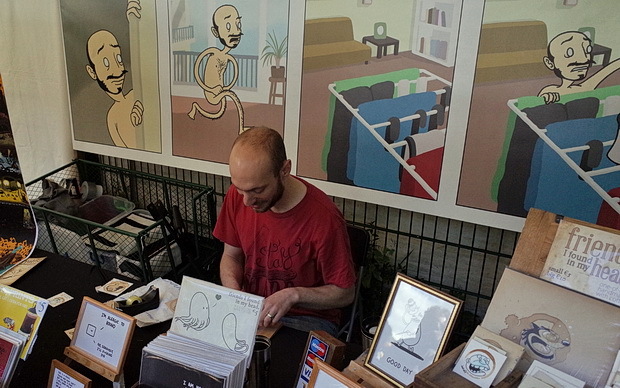 Like all good street markets, there’s stuff here to suit all wallets, with extremely cheap stalls selling what Alan Sugar might describe as “a load of old tut,” rubbing tables next to the work of new fashion designers, artists and craftspeople. 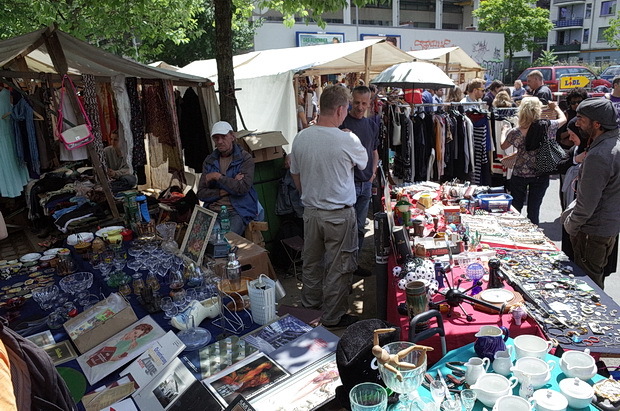 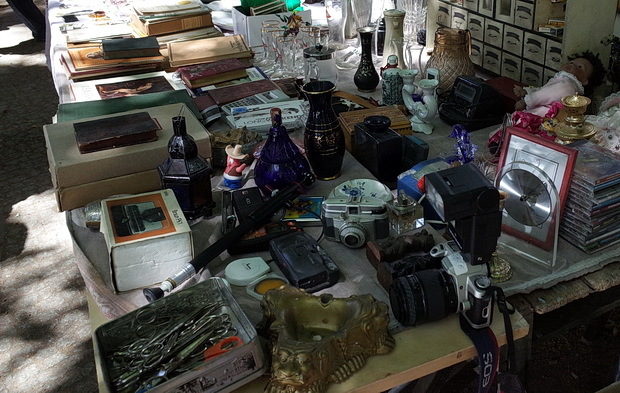 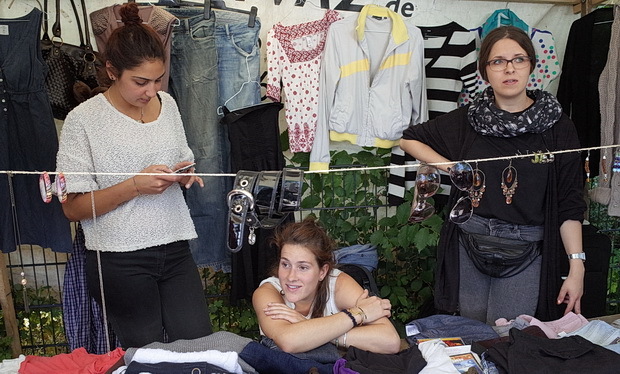 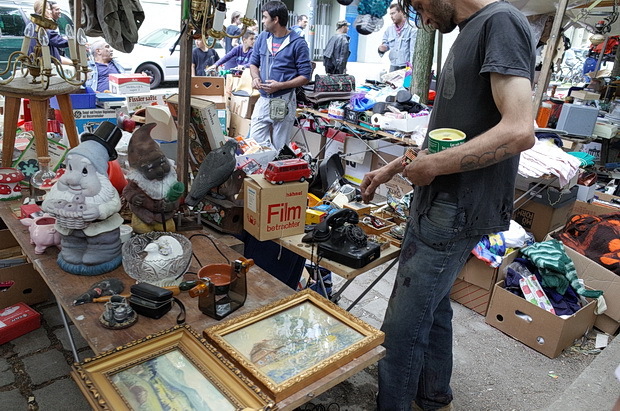 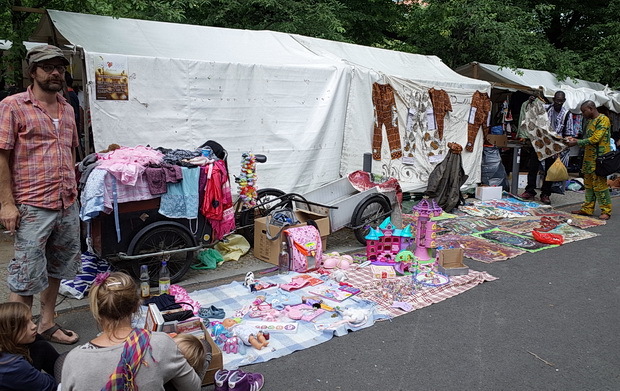 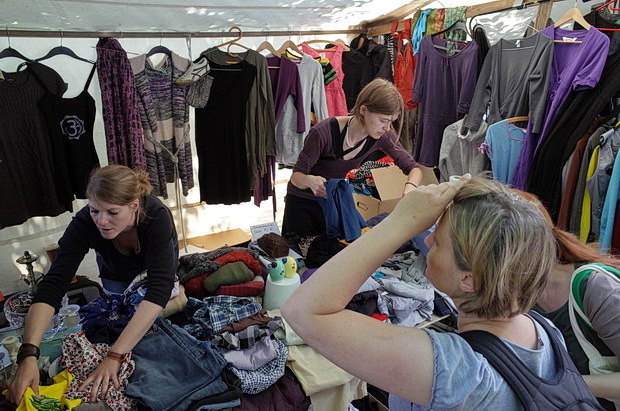 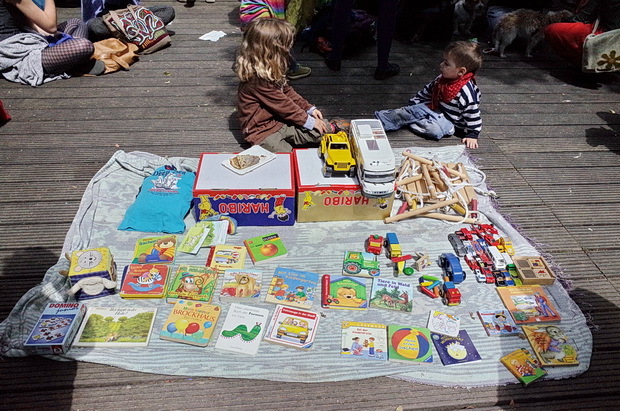 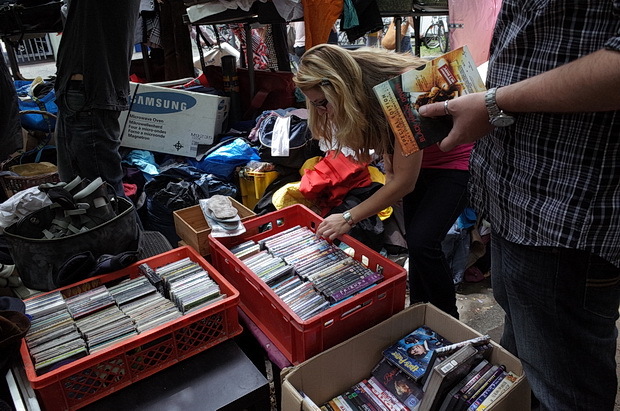 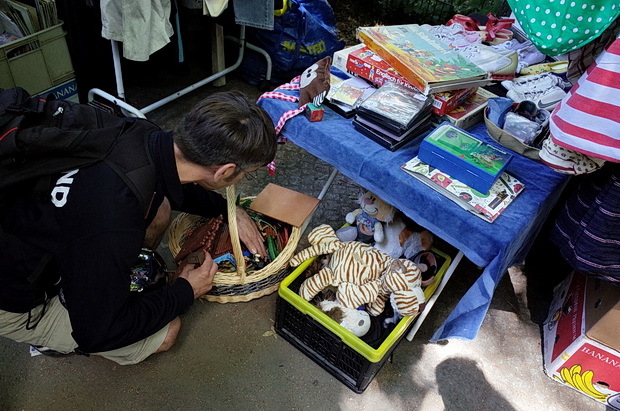 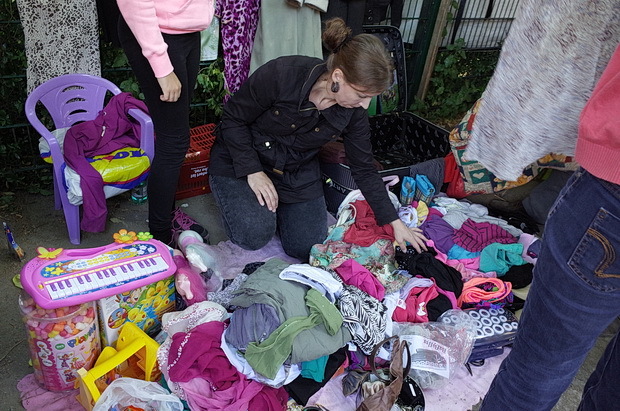 There’s some great things to be found too, but be prepared to take your time as the market stretches for quite a way along Maybachufer – and there’s a lot of rummaging to do if you’re after bargains. 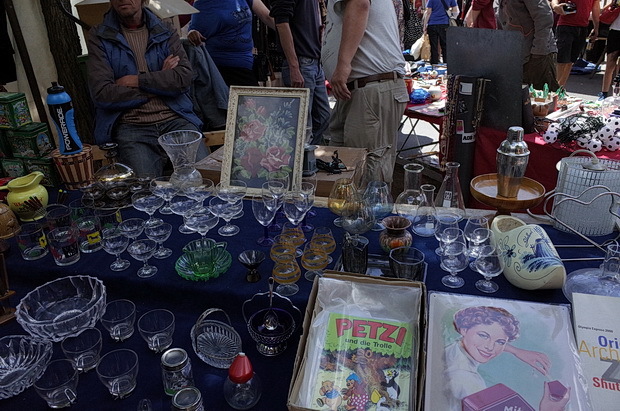 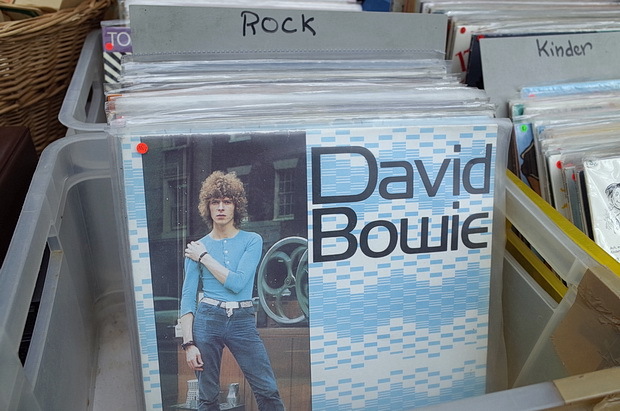 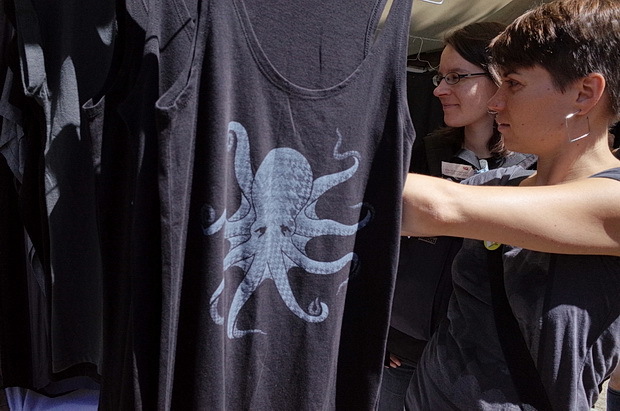 Here’s some photos from my wander around the market last month. 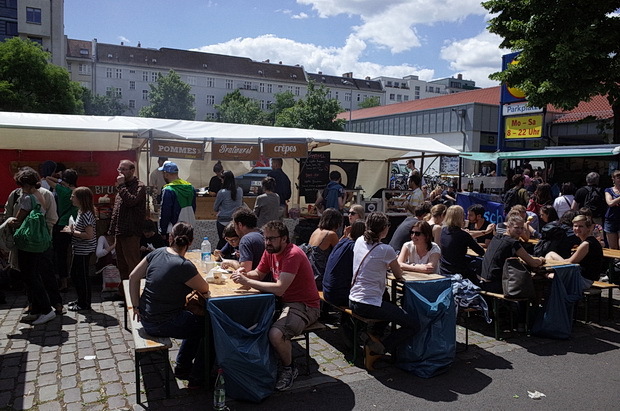 There’s plenty of places to grab a bite to eat along the market, with several bars nearby. 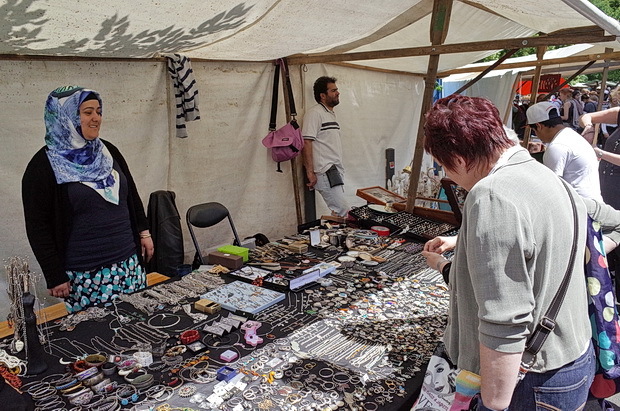 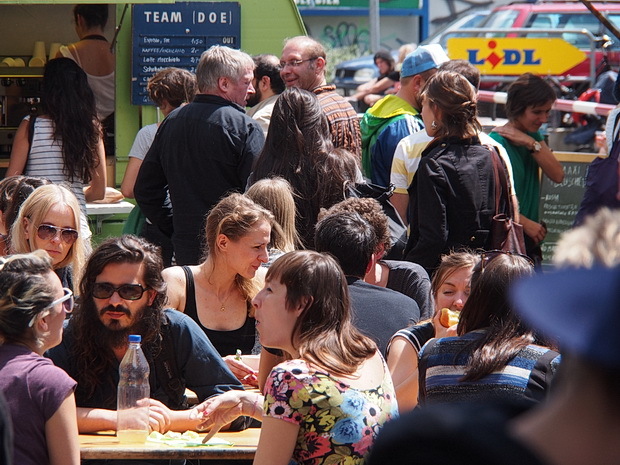 The market opens once every three weeks in the winter, switching to fortnightly during the summer. 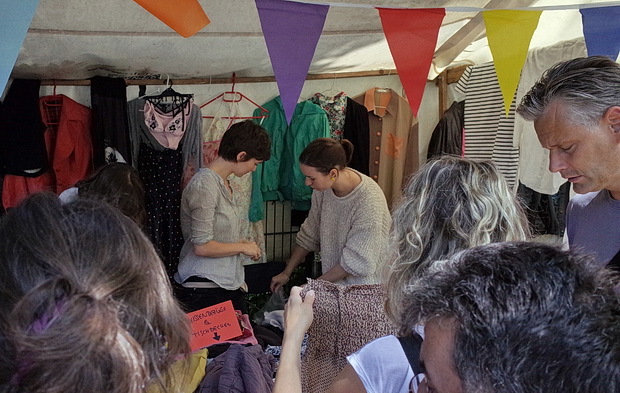 The next dates for 2014 are August 10th, August 24th, September 7th and September 21st. 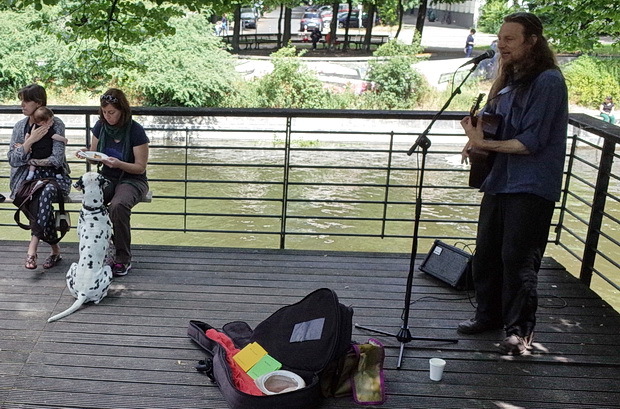 Please check their website for updates before setting off. 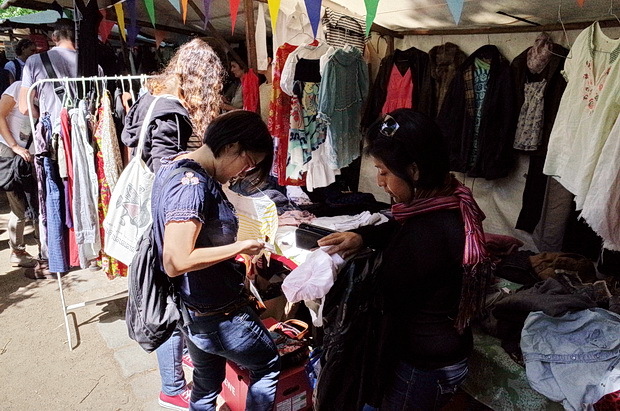 Location: Click here for Google map.